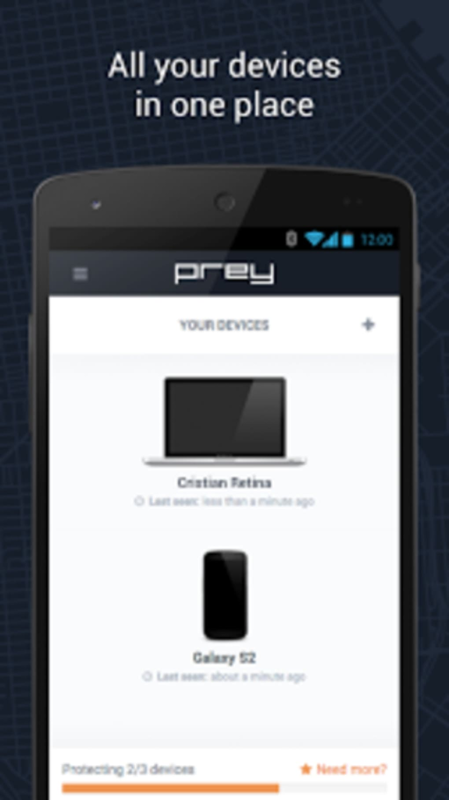 Prey Anti-Theft is a security application that allows you to track and find your lost or stolen Android phone. 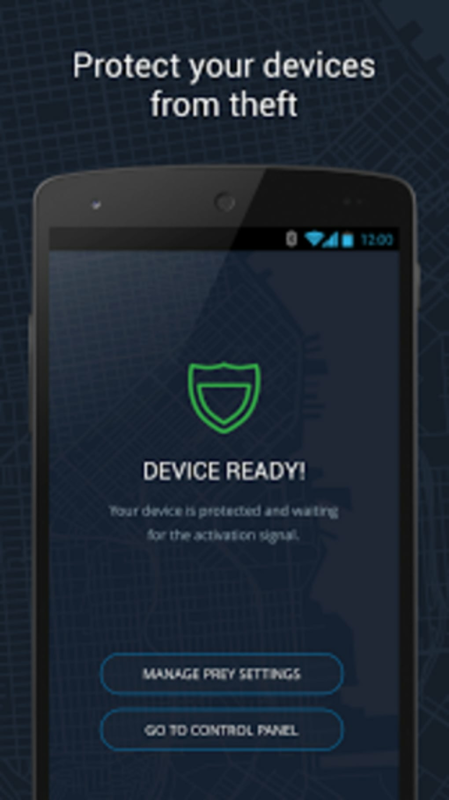 Losing a phone isn't just a pain, it can be a huge security risk. 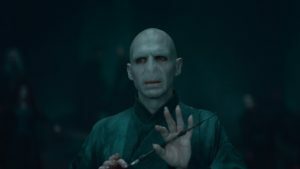 People have photos, passwords, and all kinds of personal information on their phone nowadays. 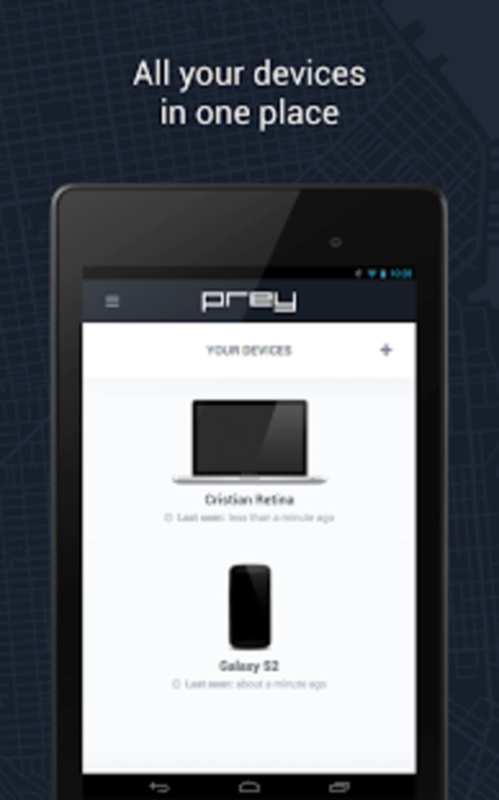 Prey Anti-Theft gives you peace of mind by letting you lock down and locate your phone if it ever becomes lost or stolen. 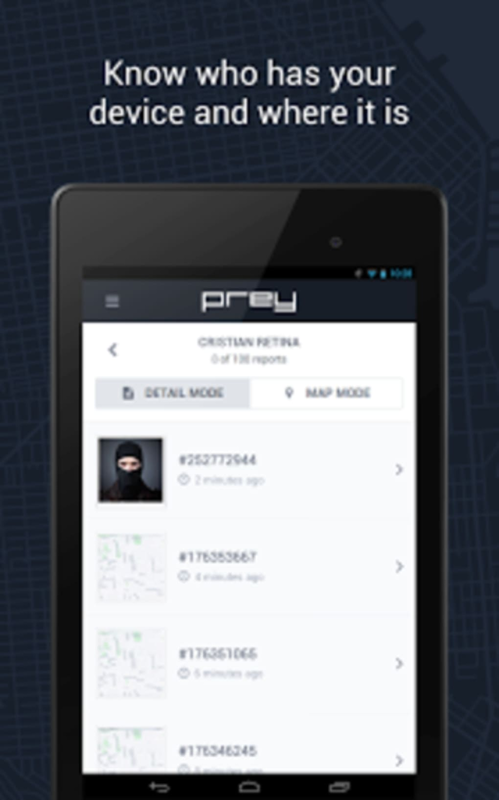 Prey Anti-Theft is just the Android application that runs on your phone but Prey is a complete service. 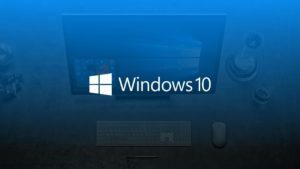 It's available on Windows, Mac, and iPhone to help you track all of your devices. 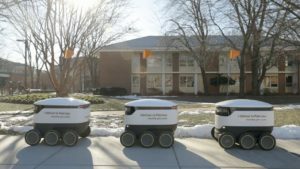 To activate Prey Anti-Theft, just text "GO PREY" or whatever activation phrase you designate and Prey Anti-Theft will start generating reports. 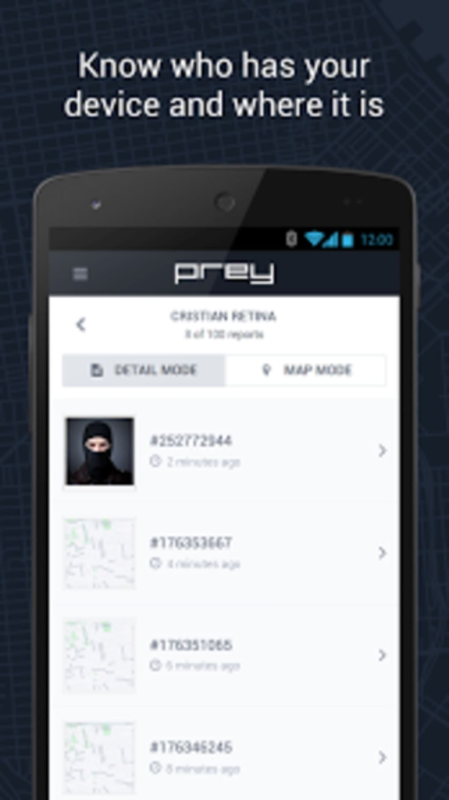 To track your phone and that status of Prey Anti-Theft, log into the Prey website and you can see where your phone is, its IP, and other useful information. 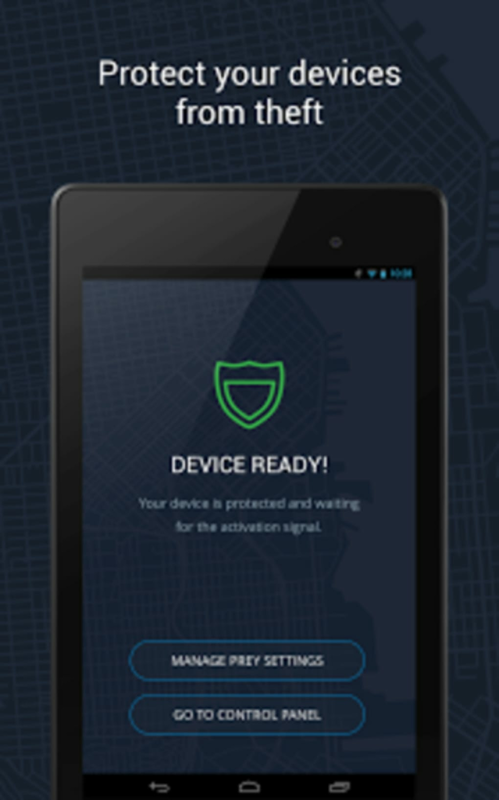 You can then remotely lock the phone, make it sound an alarm, and put a message up on the screen. Unfortunately there's no option to automatically upload photos that are taken from the phone, which would be useful to look at who has your phone. 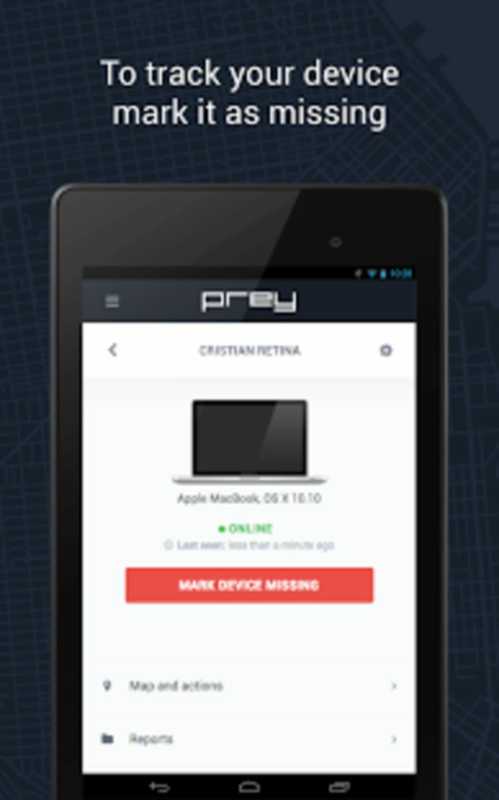 Overall, Prey Anti-Theft is a great application that offers basic anti-theft features but it isn't as easy to use as competitors. What do you think about Prey Anti-Theft? Do you recommend it? Why?